Product name: Hot sale heat-resistant silicone rubber tube FDA silicone rubber hose pipe. Color: Black, white or assigned color. Railcars, automobile, steamboat, industrial electrical equipment, building door & window, construction machinery, construction bridge and tunnel etc. 3.window and door: various door seals, edge guards, egress window frames, garage door seals. 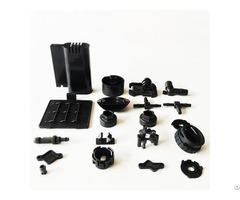 Business Description: Shanghai Qinuo Industry Co. Ltd was established in 2003, We are professional manufacturer of rubber parts, plastic parts and machining parts. 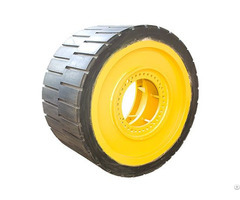 Application for the domain of AUTO, household application, oil industry, and kinds of machine. 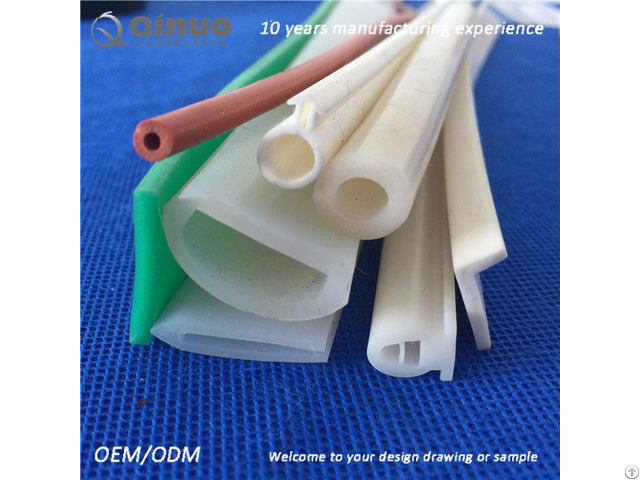 We offer OEM/ODM service, 80% of our products are belong to customized parts, we have more than thirty moulding machine, injection molding machine and CNC lathe, also we have professional production and sale steam. High quality、 professional and integrity is the principle that we always stick to, we have a good reputation both at home and abroad. Our company adopted the comprehensive quality management system, all parts pass the ROHS certificate, our products are main exported to America, Canada, UK, Germany, Finland, Newzland, Australia, and other countries and regions.